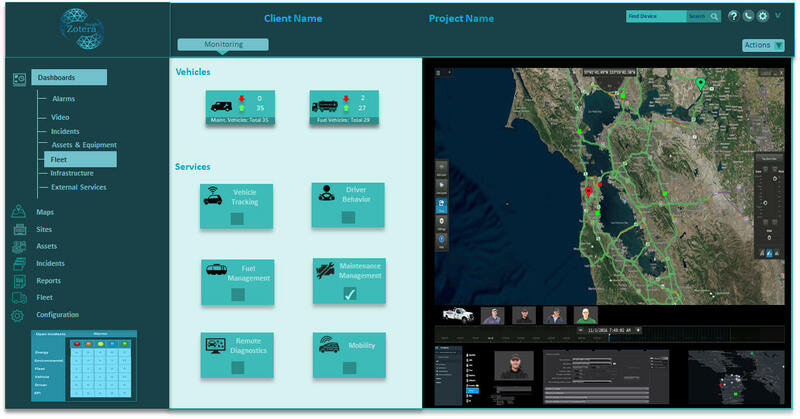 Zotera Insight serves as a command and control platform for connected facilities, assets, and vertical industry operations. 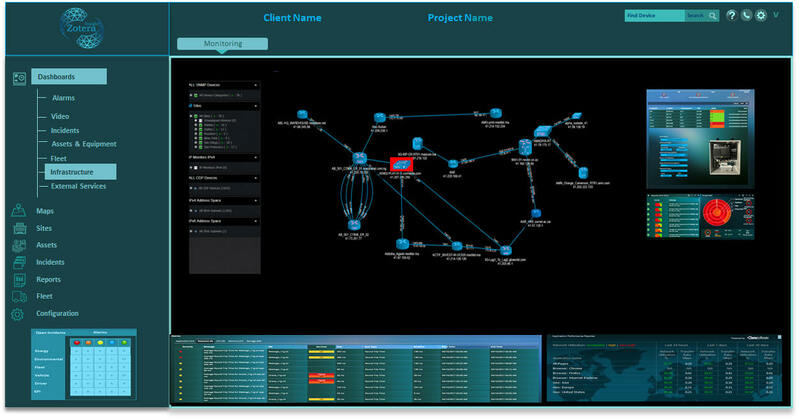 It uses IoT infrastructure to connect, assets, sensors, systems, and subsystems into single operational platforms, delivering advanced Command, Control, Analysis, Management, and Response capabilities. 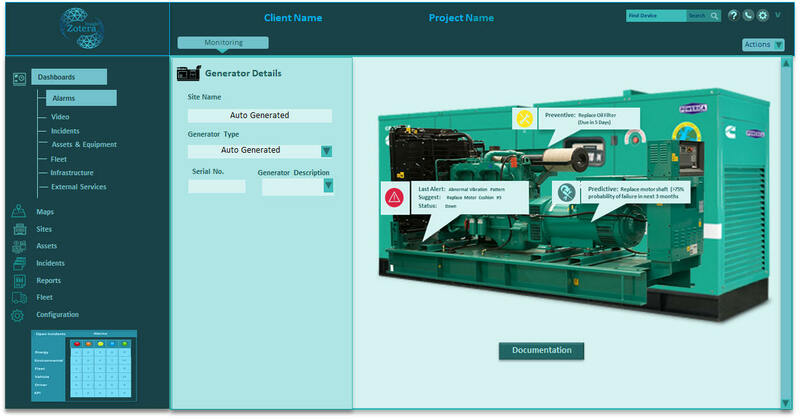 Zotera Insight is a complete end-to-end integrated technology stack which uses advanced machine learning, predictive models for maintenance, and analytics to provide actionable insights and operational intelligence. 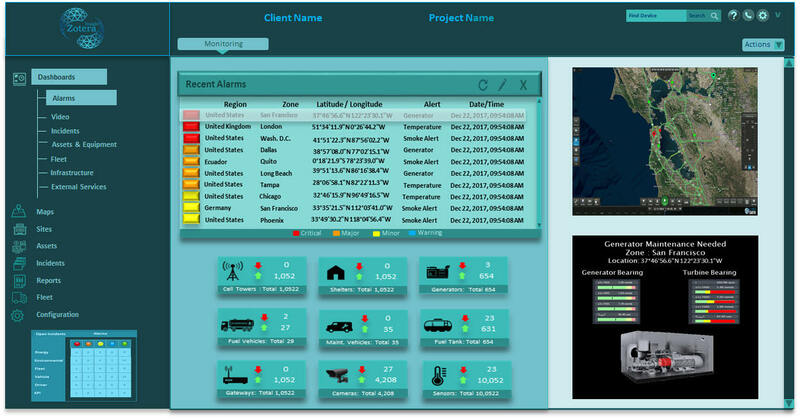 Zotera Insight helps to monitor, maintain, and optimize assets for better availability, utilization, and performance. It helps to predict asset failure to better optimize quality and supply chain processes and reduces guesswork during routine and emergency decision making. Real-time analytics is essential for an IIoT solution to support decision making in real-time. Zotera Insight enables users to quickly identify data trends, outliers and anomalies, as well as any other critical data points. The dashboards receive alerts and alarms from edge analytics conducted by Zotera Gateways deployed at the edge of the network. Zotera's ability to perform analytics at the edge and send only data of immediate interest is key to value creation, and to reducing network traffic from potentially thousands of sensors collecting data in seconds or milliseconds and producing millions of data points. Zotera Insight automates the creation and operationalization of advanced, predictive, and prescriptive analytics.